1. 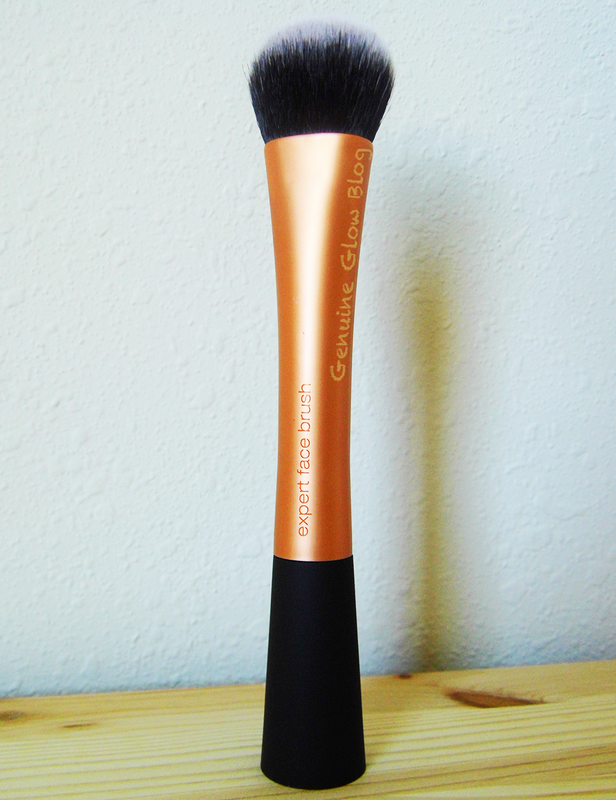 Real Techniques Expert Face Brush. Like many other people, I fell for this one. 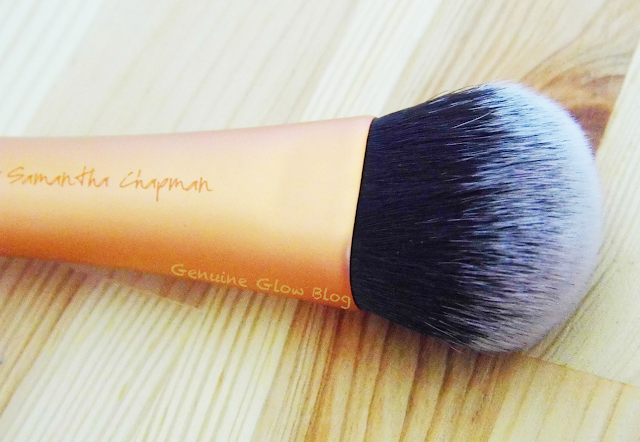 This brush is perfect to blend cream and liquid foundation, cream blush and cream highlighter. Generous handle size, medium head size. Feels soft, but its Taklon bristles are very dense. It does not absorb the product. It is inexpensive, and you can find it at any ULTA (although it is sold out very often), and online, at iherb. 2. 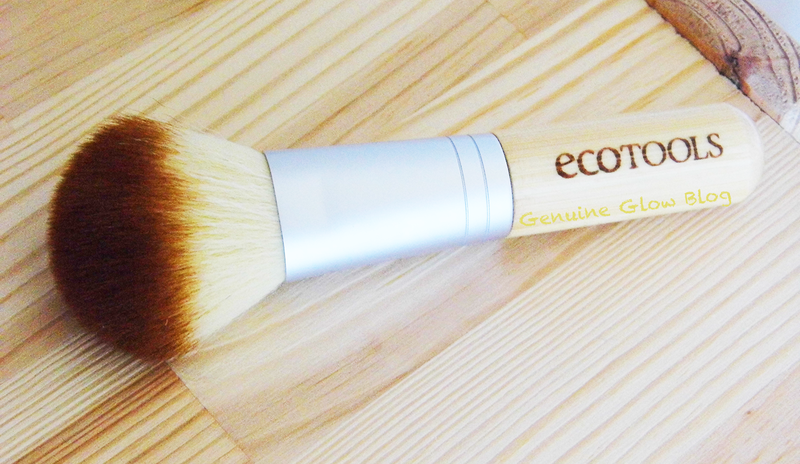 EcoTools Bamboo Bronzer brush. 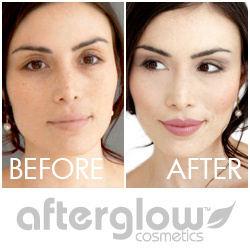 Great for powder products. You could use it for any powder, blush, and bronzer. Bristles are synthetic, but very soft and dense.This brush is similar to the EcoTools Retractable Kabuki, (in case you are among the folks who love that one), but in comparison, this one feels more sturdy because of its thick bamboo handle, and its bristles are more dense. It is also 100% eco-friendly, being made from all recycled materials. You can purchase it at Walmart, Target, and even online, at iherb. What are you favorite face make-up brushes? Let me know in the comments below!